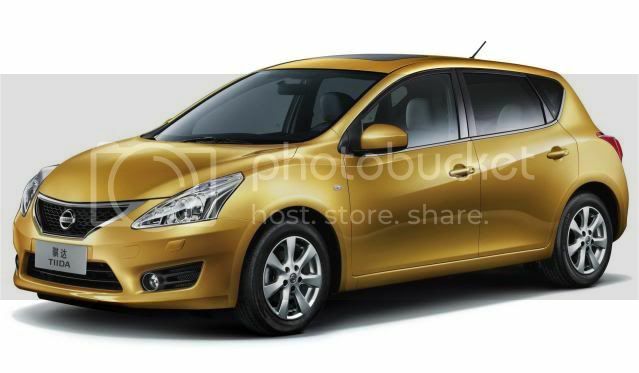 Nissan has debuted the redesigned Tiida hatchback in Shanghai today. 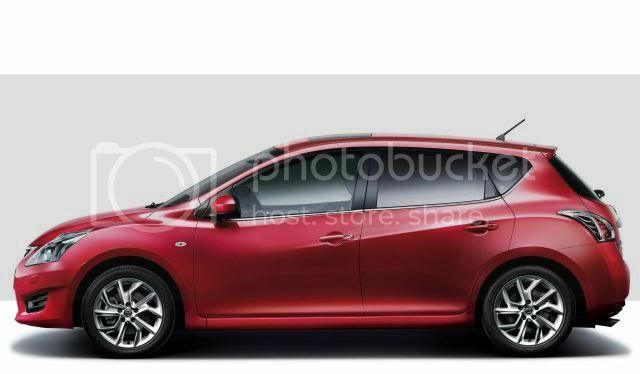 The reason for the premier in China is clear, Nissan sold 85,000 units of the Tiida compact hatch last year and is the best-selling model in the Nissan product line-up. 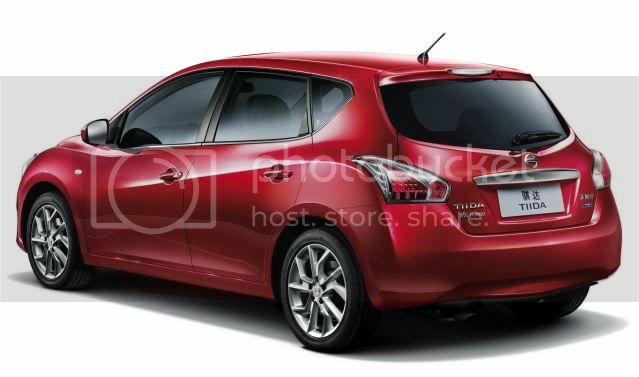 The new Tiida will be a global car, selling in more than 130 countries by 2014, down from the current 165 countries. 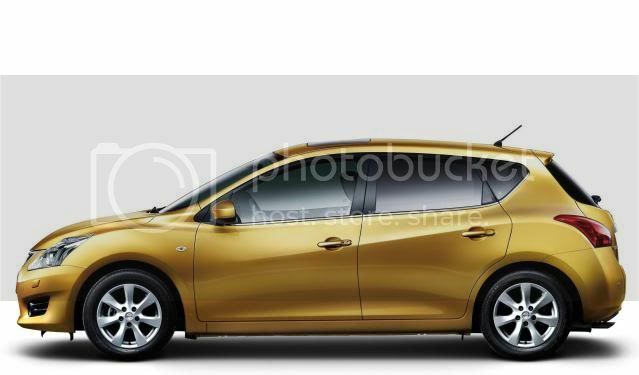 According to Nissan, the Tiida “is targeted toward young families who value quality life,” and will sell on its 'premium and agile styling', 'class leading comfort' and 'PURE DRIVE revolutionary powertrain'. Two 1.6 litre petrol engines will be available in either naturally-aspirated and DI-G turbocharged in China. Both Xtronic CVT and manual transmissions will be offered across the world, in addition to a 1.5 dCi and possibly a 2.0 dCi diesel engine. While styling isn't exactly ground-breaking, it's certainly years ahead of the current model. Like every new car, the Tiida is larger than the model it replaces with the wheelbase extended by 100mm to ensure best-in-class rear knee room. 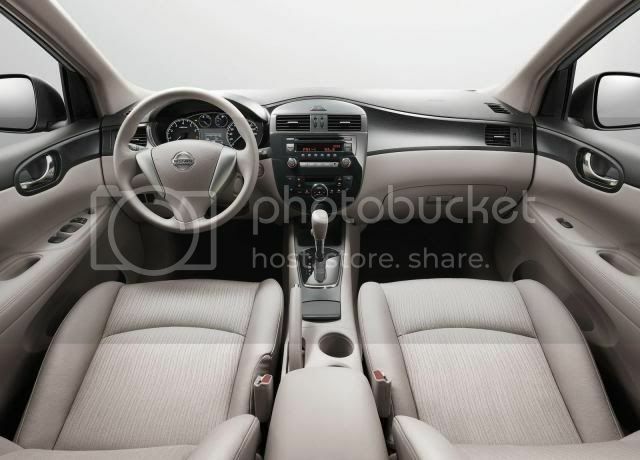 Inside, the far-eastern interior design influence is clear; smooth flowing curves, floating centre console, and numerous use of interior colours and materials feature. 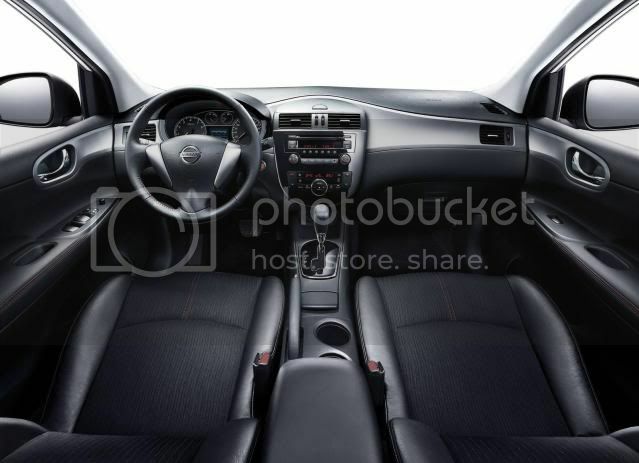 Nissan claims the seats will be deeply padded to reduce fatigue and guarantee a stress-free driving experience. 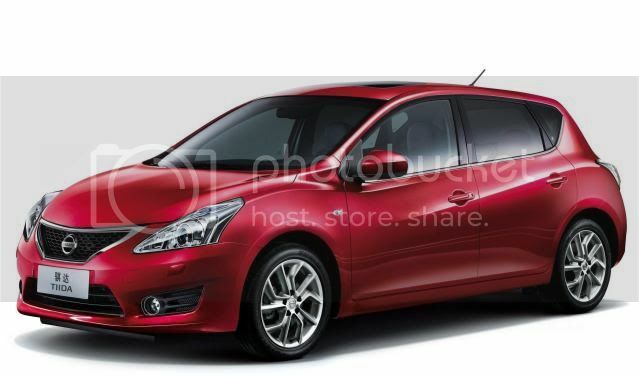 Sales of the Chinese model will start in May 2011, with the car being produced in Guangzhou. 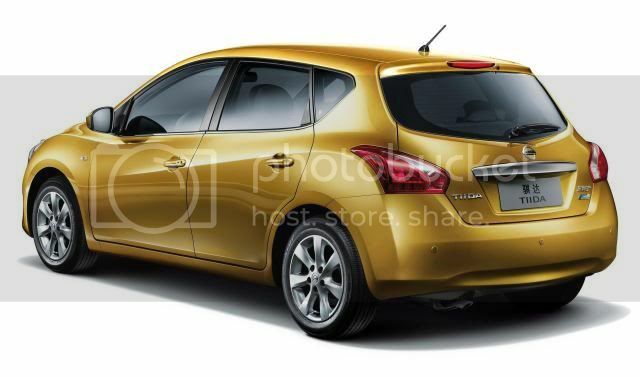 Despite the many grey imports of the current Tiida in the UK, it's unlikely sales will commence.